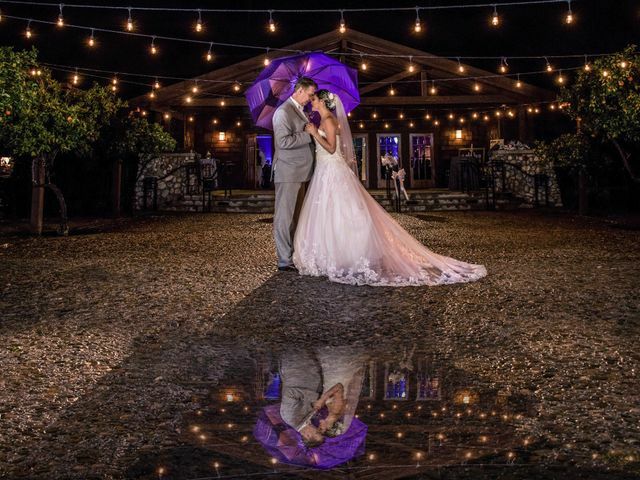 Citrus Park Weddings & Events is a historic wedding event venue located in Riverside, California. Featuring breathtaking scenery and beautiful views of orange groves, this historic location is a gem tucked away in the Inland Empire. 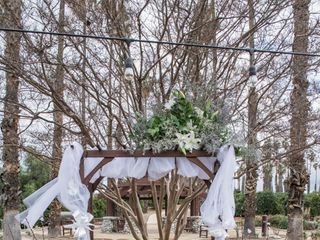 Trees line the park entrance for a storybook-like atmosphere and are perfect for wedding photos. You and your guests will feel so at home in this setting of natural beauty that you won't want to leave. The picturesque orange groves are a trademark feature of Citrus Park. 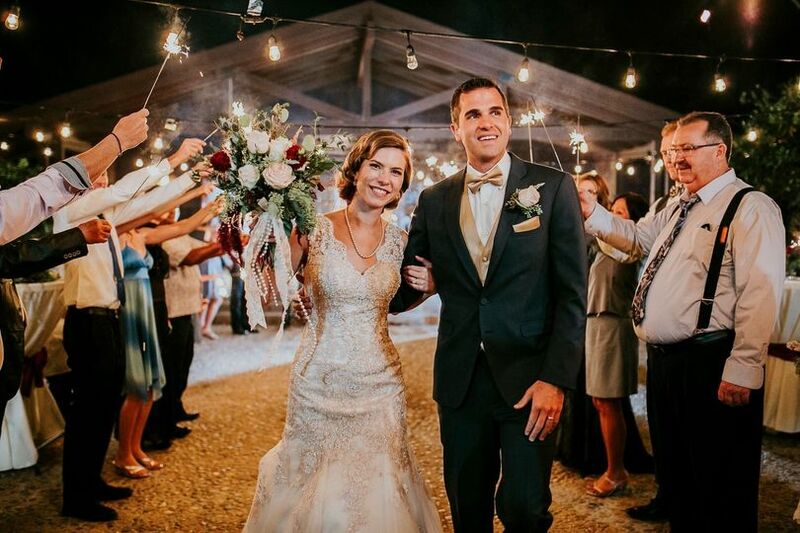 They'll create warm-hearted photo opportunities for you and your guests. This uncovered outdoor event space will be able to accommodate up to 200 of your closest guests. The magical sparkler send off at Citrus Park in Riverside, CA. 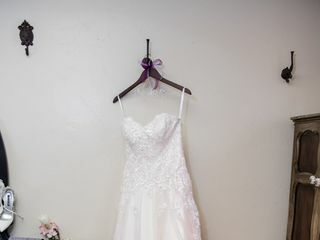 A couple prays together before their ceremony without spoiling the first look. 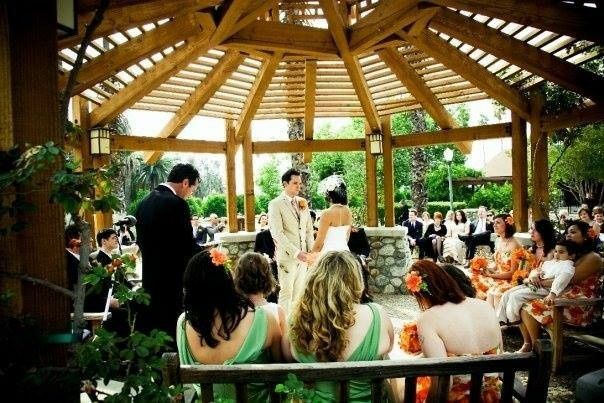 An intimate wedding in the California gazebo at Citrus Park in Riverside, CA. 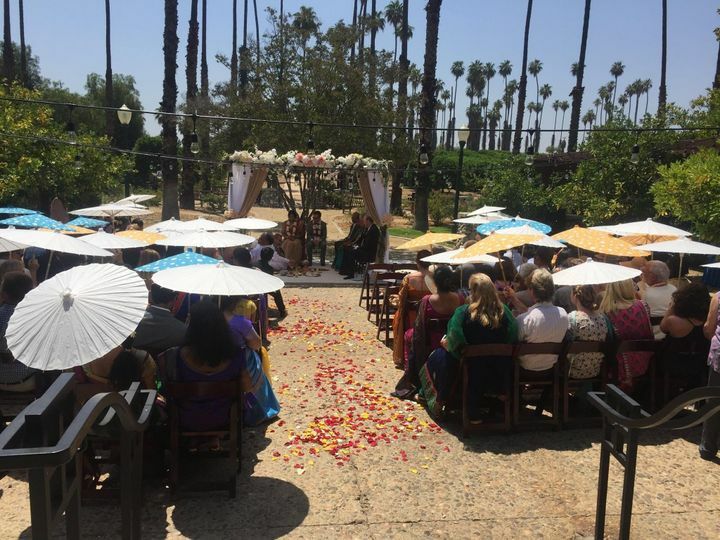 A summer wedding with colorful parasols in our outdoor courtyard at Citrus Park in Riverside, CA. Bridal Party at Citrus Park Wedding Venue in Riverside, CA. 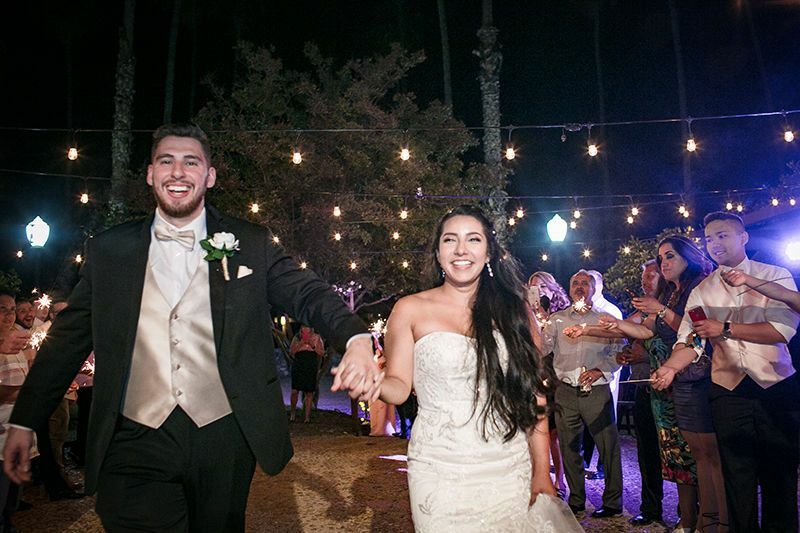 A rustic garden reception at Citrus Park Wedding Venue in Riverside, CA. A gorgeous dessert bar setup at Citrus Park Wedding Venue in Riverside, CA. Antique wooden sweetheart table decorated in greenery at Citrus Park Wedding Venue in Riverside, CA. 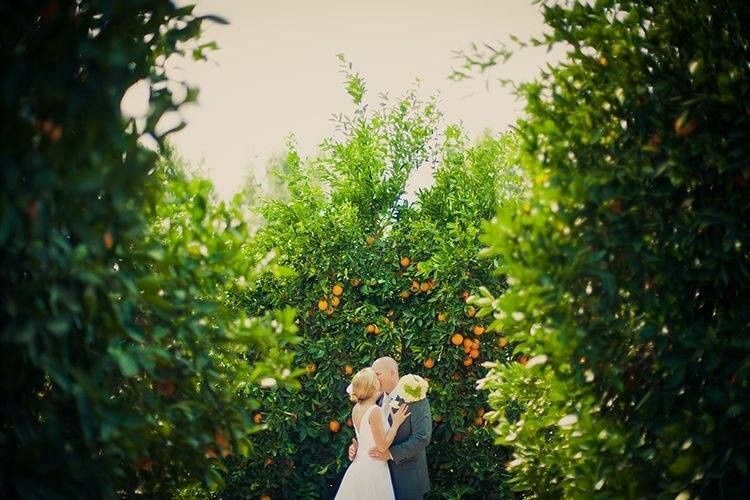 An arbor of gorgeous greenery at Citrus Park Wedding Venue in Riverside, CA. 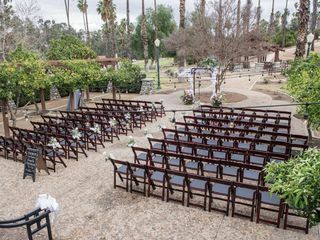 A Summer ceremony set up at Citrus Park Wedding Venue in Riverside, CA. An iced orange wedding bundt cake at Citrus Park Wedding Venue in Riverside, CA. 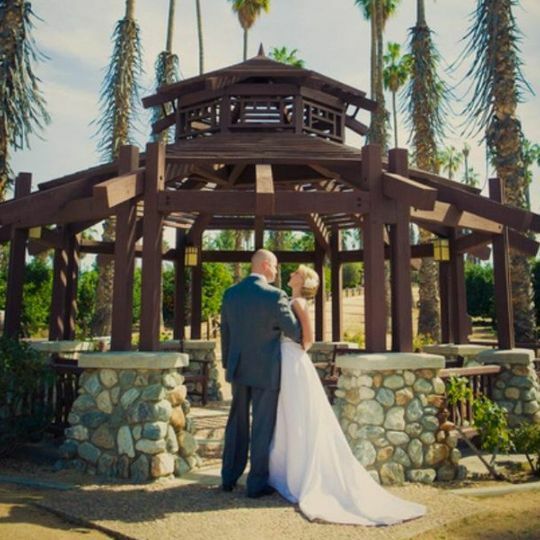 Love is in the air at Citrus Park Wedding Venue in Riverside, CA. SHELBY AND THIS VENUE ARE AMAZING! 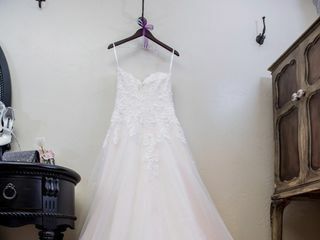 I've grown up in Riverside and wanted to get married in a venue that has historical ties to the area and is also affordable (no 30k wedding for me!). The California Citrus State Historic Park is just that. 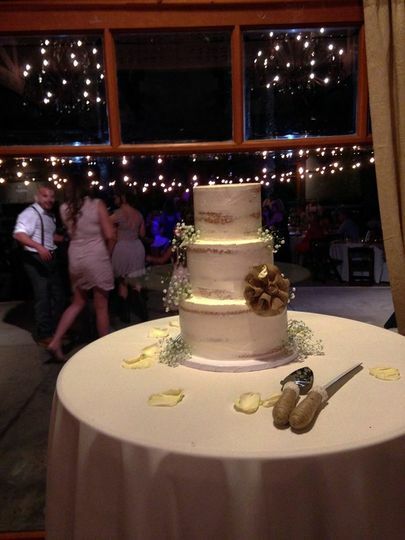 My now husband and I initially booked this venue in October/November 2016 for March of 2018, however, due to a family illness, we moved our wedding date up by a year to this February. We contacted Shelby about our situation and were blown away by how kind and helpful she was. Shelby offered us affordable/delicious in-house catering, hooked us up with amazing event planners, and referred us to an extremely talented wedding guitarist. She is also an amazing communicator and would promptly answer any questions we had (and we had a lot of questions). This place is a beautiful location to get married. 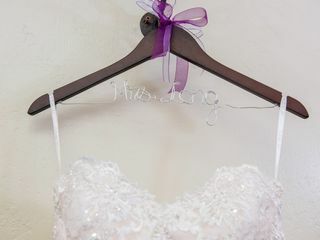 Marge the wedding lady is so sweet and she gets back to you within a day if you have questions and also she will go in and meet in person whenever you want. This is a very reasonable priced place. All together for the venue and ceremony we paid $1,300. which isnt too bad. Our wedding was three hours. Its a extra $300 per hour. 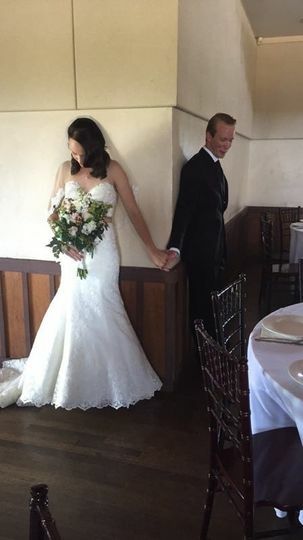 Thumbs up for the beautiful location, building, and amazing vendors who made our wedding an incredibly special day. Thumbs down to the business practices of the owner. 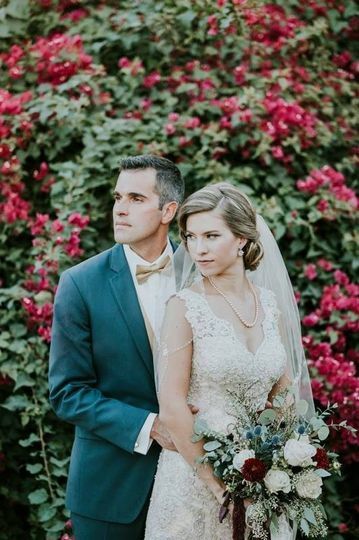 We were very fortunate to have a beautiful wedding at a venue with amazing coordinators (Timeless Timeliness) and delicious caterers (Maddilicious Catering). Unfortunately, the business practices of the owner Shelby left a very bad taste in our mouths, and our incident is still not resolved as of today. One of our guests had damaged the carpet inside of the bridal suite, and since the incident, we took full accountability to pay for the damages. We assumed there would be an itemized receipt for the costs we were responsible for, but we received no explanation or documentation prior to our security deposit of $1000 being cashed. We reached out to the owner via email requesting documentation for the damages amounting up to $1000. We only received a phone call from the owner to tell us that the carpet had cost over $800, mentioning nothing about sending us receipts. As of today, we have sent 7 emails to the owner informing that we were happy to pay the costs of the damages, as long as they were supported with proofs of purchase. The owner emailed us an invoice of numbers next to the cleaning fee, carpet removal/disposal, and the carpet replacement (the charge for the carpet itself was $650), but with no backup documentation laying out the vendors used or the store where the carpet was purchased from. When we repeated the same email requesting a proof of purchase, the owner responded that attempts were made to resolve the damages internally (? ), continued to ignore the receipt for the carpet replacement, and wrote that she "would not want us to end up on the wrong end of a defamation lawsuit because of statements in a review or furthermore that are untrue (followed by a link to an article of a couple that was sued for posting fake reviews of a photographer; this link was irrelevant to our current situation and we never planned on writing a review that did not contain true information). In response, we bolded the section in our email which stated that since the beginning, we were more than willing to pay for the damages, as long as they were justified with proof. It has been over 30 days since the wedding and we have still not received the basic items we requested. Coming from families of business owners, keeping and providing receipts is a basic ethical practice. 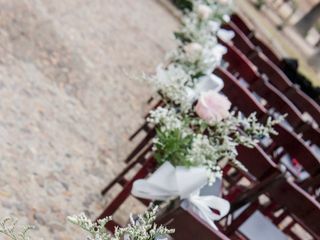 Again, we had a beautiful wedding at this venue with wonderful vendors, but we are still baffled by the lack of transparency and honesty from the owner, and continue to question the owner's refusal to provide a simple receipt and explanation for what we were charged for. Our emails have been ignored since the last 4 have been sent between February 23 and March 20. We have begun the process to take action and to let the professionals resolve this unfortunate situation for us, and we hope that future clients of CCEM Inc will be treated with honesty and fairness.